While carpet cleaning is done best by professionals, sometimes it can be more cost-effective or faster to do it yourself. That being said, there are some ways to clean that are better than others. If you are a DIY type and would like to clean your carpets yourself, check out these tips from professionals. The best clean you can get for your carpet is to use a carpet cleaning machine. They are available for rent and you can also buy one for your home. Some people, though, choose to forgo that expense and clean their carpet by hand. Kelley Klean has a step-by-step guide to cleaning your carpet by hand to ensure the best clean possible. You will need table salt, baking soda, a spray bottle, and a bristle brush before you can begin. Take a look and set aside some time to really deep clean your carpet. In between deep cleans, set up a vacuum schedule. Vacuuming high-traffic areas once or twice a week will keep dirt from building up in the fibers of your carpet. Plan for the days ahead of time so you are less likely to forget. When using a vacuum, adjust the height until you can feel it pull forward. Each vacuum pass over your carpet should be done slowly. In high-use areas, go over each section twice. Don’t allow stains or dirt to remain for long periods of time. Always have stain remover on hand and react quickly when you see one forming. The longer a stain has to set in, the harder it will be to remove and the more fragile the carpet will become. Blot any liquid from the inside out with a rag or paper towel first before treating with stain remover. If you’ve lived in your house for a long time, chances are your furniture hasn’t moved much. When professional services come in for a cleaning, they often see deep groove marks in the carpet due to heavy furniture. These grooves can lead to tearing and damaging your carpet. To reduce the strain on your carpet, change up the layout of your furniture every couple of months and restore the grooves in the carpet. Steam-cleaning these grooves will have your carpet looking good as new. If you don’t have access to a steam cleaner, use a coin to straighten out the fibers so that they are standing like the others around them. It’s possible to keep your carpet looking good as new by yourself. 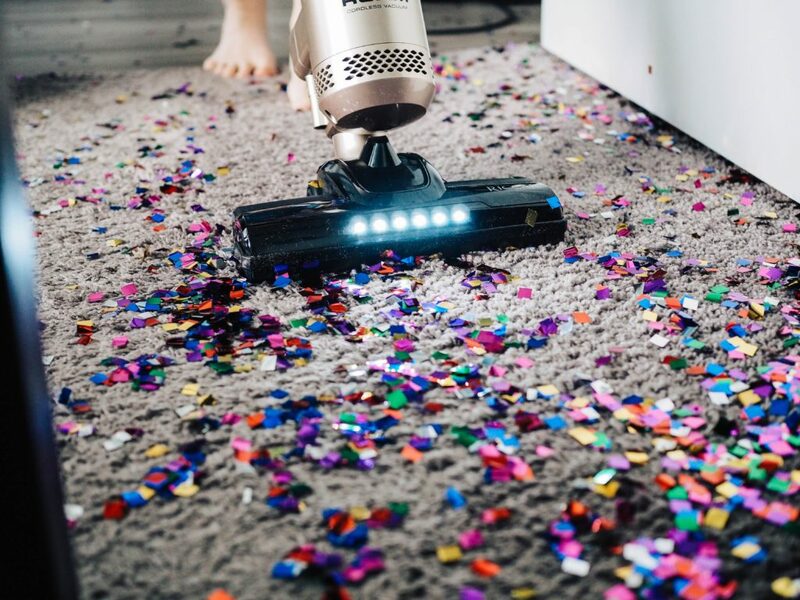 With the proper equipment, focus, and schedule you should never have to look at ugly stains or endure a dirt-ridden carpet before the next cleaning. We do recommend having a professional cleaning at least once a year. 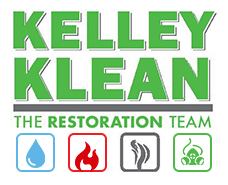 At Kelley Klean, we are IICRC certified and provide the best carpet-cleaning service in the state of Missouri. Call us today at 573-214-0990 to schedule an appointment. When you build your first home or when you are updating a preexisting home, you spend a lot of time picking out the perfect carpet. Carpet not only takes time to choose, but it is also a big investment. The last thing you want to have to do after a few years is to replace your carpets. If you want to extend the life of your carpets, there are certain things you can do to protect them. You carpets are a trap for anything that is floating in the air. Things like dust, dirt, animal hair, and pollen all get trapped in your carpets. If these contaminants are not taken care of, then they will start to break down the carpet fibers. Regular vacuuming eliminates these contaminants. In lower-traffic areas, it is best to vacuum once a week; for medium-traffic areas, it is best to vacuum twice a week; and for higher-traffic areas, it is best to vacuum daily. Your home sees a lot of traffic, from your children coming in from playing outside to you coming home from work. More traffic means more dirt is tracked into your house. The dirt that comes into your home on your family’s shoes gets ground down into the carpets’ fibers. Dirt gives your carpets a worn-out and less vibrant look. Foot traffic not only brings in the dirt, but anyone’s shoes can bring in bacteria and other toxins. Having floor mats allows you to reduce the amount of dirt, bacteria, and toxins that come into contact with your carpets. Saving money is great. However, you sometimes run into only saving money in the short run and not the long run. Buying cheap cleaners can cause you to spend more money in the future. Whether you find a DIY cleaner or buy a carpet-cleaning machine, the short-term savings may turn into spending more over time. Certain DIY cleaning solutions are bad for your carpets. In some cases, DIY cleaning causes more harm than good. When using a carpet- cleaning machine more water is let out, which means your carpets are wet for a longer amount of time. When your carpets take longer to dry, the mold is more likely to grow. It is best to always dry your carpets as quickly as possible. While regular vacuuming removes some of the contaminants, it does not eliminate all of them. It is best to have a regular carpet cleaning to ensure all of the contaminants within your carpets are taken care of. Professionals have better and stronger equipment to deep-clean your carpets. Moreover, no matter how many times you may try to clean up a spill, it may not completely go away. With their specialized knowledge and equipment, professional carpet cleaners can remove all those stains from your carpets. 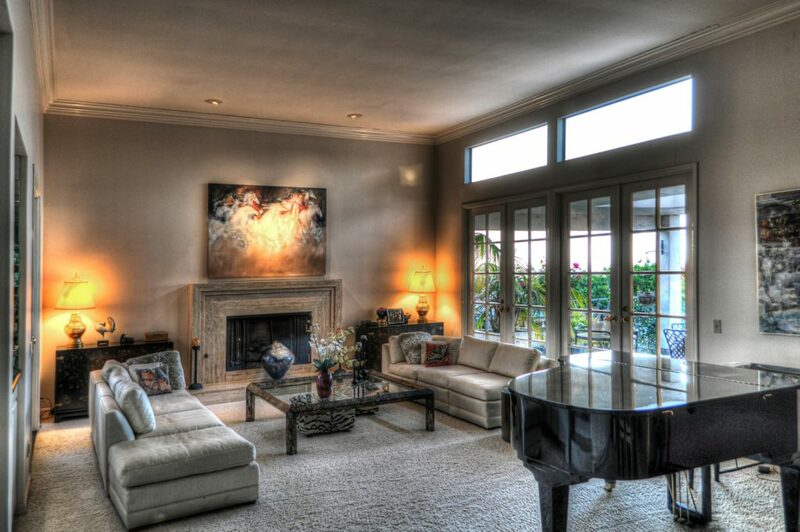 If you want to take the best step in protecting your carpets, then contact Kelley Klean. We will make sure your carpets have a long and vibrant life.